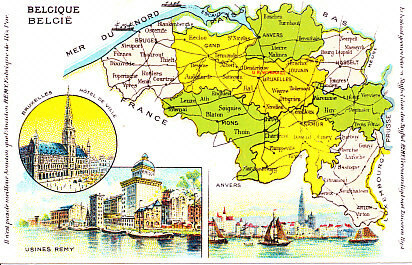 Color postcard map of Belgium, its provinces, railroad lines (? 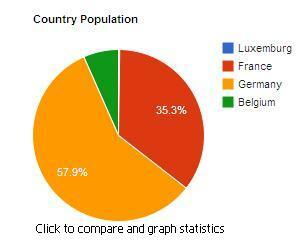 ), major towns and cities, and North Sea coast and borders with the Netherlands, Germany, Luxemburg, and France. Insets show City Hall in the capital of Brussels, a view from the water of the port of Antwerp, and the Remy factory. "Il n'est pas de meilleur Amidon que l'Amidon REMY, Fabrique de Riz Pur." "Er bestaat geenen beteren Stijfsel dan den Stijfsel REMY, Vervaardigd met Zuiveren Rijst." Belgium gained its independence in the Revolution of 1830, breaking from the Netherlands. Its independence and neutrality were recognized by the London Treaties of 1830 and 1839, with signatories including France, Great Britain, and the German Confederation. The country is bounded by Netherlands to the north, Germany and neutral Luxembourg to the east, the North Sea to the west, and France to the south. It consisted of a Flemish-speaking north and a Walloon-speaking south. French was the language of government. A constitutional monarchy, Belgium had a bicameral Parliament with a Senate and Chamber of Representatives. King Albert I had acceded to the throne on the death of his uncle in 1909. Solely for defense, the Belgian Army was being reorganized in 1914. In 1914, claiming France intended to attack her through Belgium, Germany requested passage of its armies through Belgium to pre-empt France. Belgium refused, asserting its neutrality and intent to defend itself. Violating the border the prior night, German forces invaded Belgium on August 4. 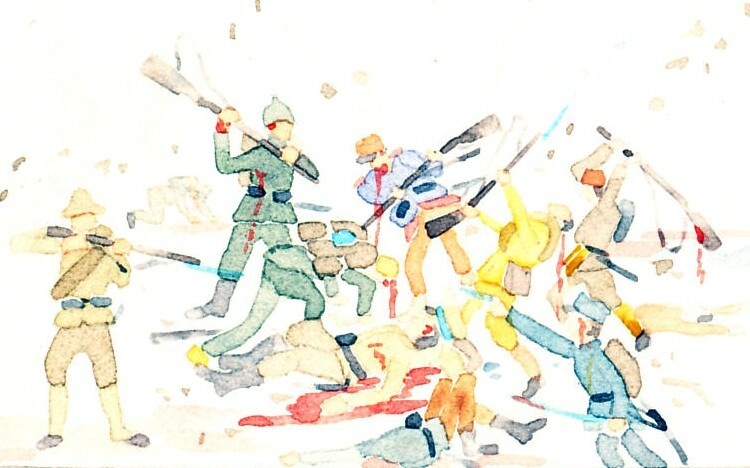 Belgian resistance, particularly at the fortress city of Liège, slowed Germany's anticipated swift advance. Overwhelmed in the field, Belgian forces retreated to the fortress of Antwerp, tying down two German army corps during the Battle of the Marne. Defeated at the Marne, Germany besieged Antwerp, taking the city on October 9. Belgian forces retreated along the coast to fight the Battle of Flanders. The inundation that ended the Battle of the Yser left Belgians holding a small corner of their otherwise conquered country. Belgium was the site of the Second Battle of Ypres (1915) and Third Ypres, the Battle of Passchendaele (1917). Belgian resistance to German occupation was primarily Walloon. 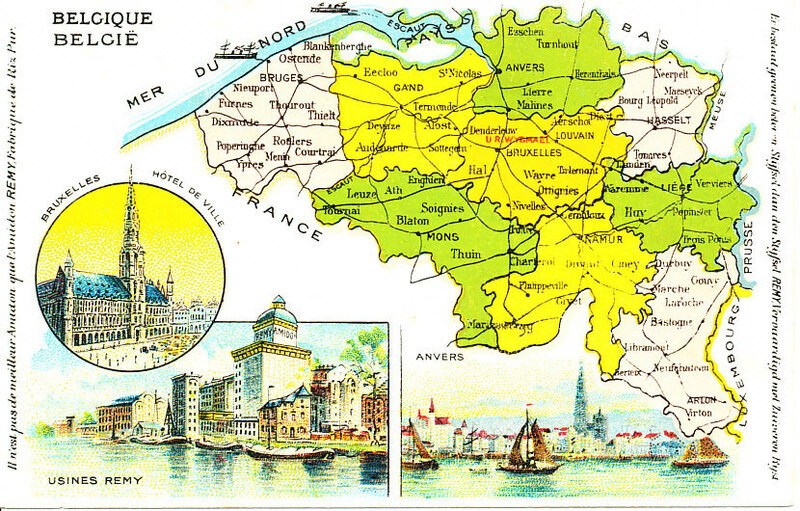 The Kingdom of Belgium is a country in Europe. Land Area 11,373 Sq. Miles. 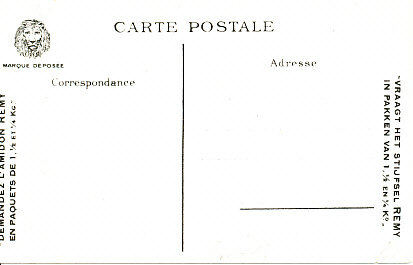 Military Operations France and Belgium, 1914, Vol. I, August to October Edmonds J. E.
Military Operations France and Belgium, 1914, Vol. II, October-November Edmonds J. E.